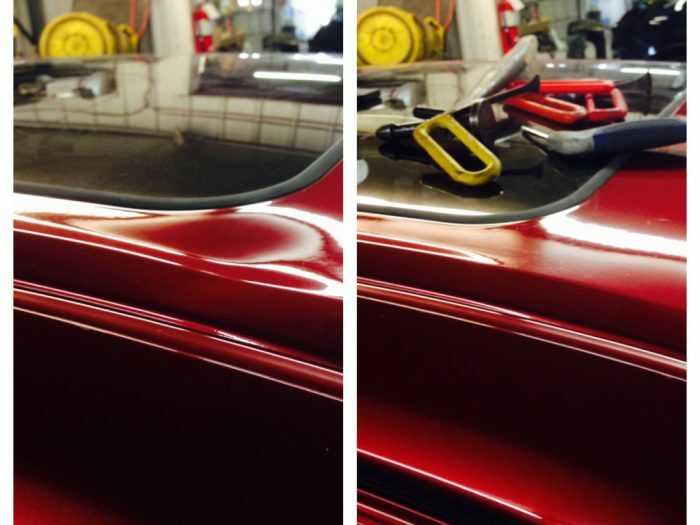 Paintless dent repair technology is always changing. As vehicle exteriors continue to evolve with higher quality paint finishes, it’s necessary to keep up-to-date with the best industry practices. 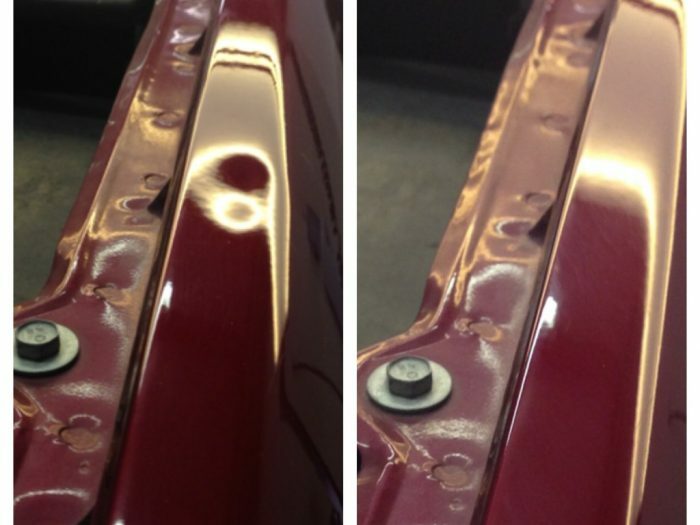 Our team of skilled dent repair professionals will restore your vehicle panels that have dents, creases, or hail damage back to factory standards. We know that being without your own vehicle can be hard so we complete your auto hail damage repair quickly and efficiently. Texas weather is notorious for its mood swings. When it comes to hail, getting caught off guard doesn’t bode well for your property. 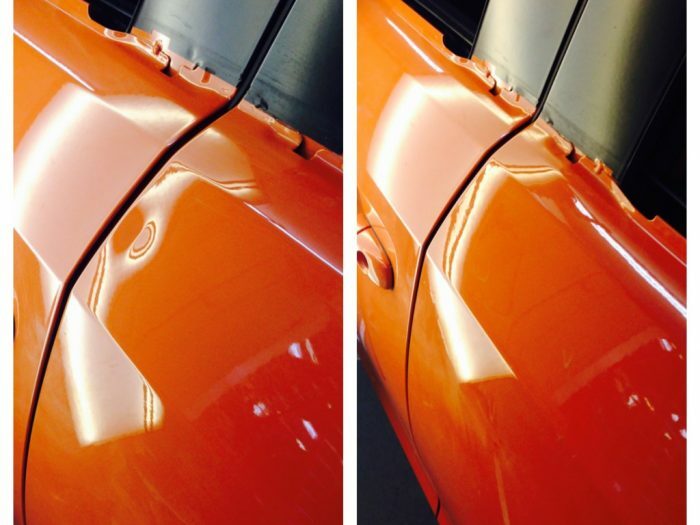 Miracle Dent has been using Paintless Dent Repair for more than two decades and has perfected the art of auto hail damage repair. Year after year we have provided our customers with a level of excellence and quality above all others. If you have any questions about our services please visit our FAQ’s page. Miracle Dent will complete all work with the check from your insurance. No down payment, no deductible. Not only do we have DFW’s fastest turn around time, but we also offer free loaner cars while you wait for your repairs. 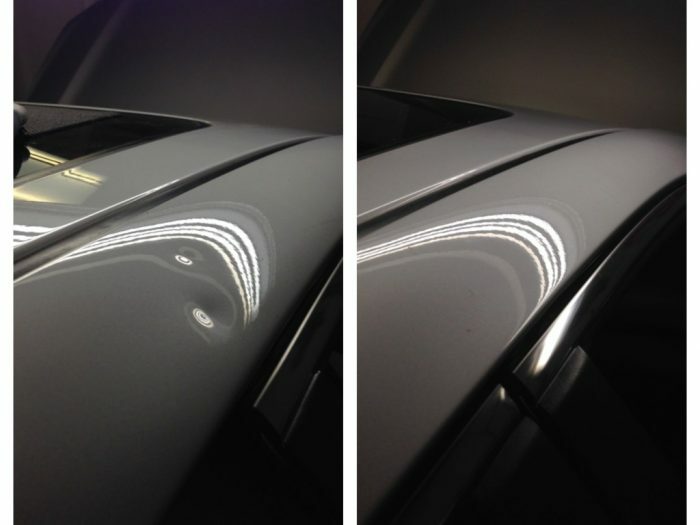 Miracle Dent is the fastest dent repair shop in DFW. We understand that not having your vehicle is a burden so we focus on lightening fast turn around with industry leading quality. Busy schedule? No problem! If you’re not able to drop off the vehicle we can come pick it up for you. We offer the best warranty in the industry! Here at Miracle Dent we are very proud of our work and are willing to stand by it with a lifetime warranty. Check out some of our work in the Gallery. Happy with our service? Refer a friend and receive $100.00! Filing a claim with your insurance company for your auto hail damage repair can be a stressful event. Let Miracle Dent make it easy for you. We’re here to help every step of the way, we can even file your claim for you. We can also help by being the mediator between you and your insurance company. This insures that you receive a fair settlement for your claim and no one is cutting corners on your vehicle. We offer help with paying your deductible and can even give you a free rental car to drive while your car is in the shop.